Mr. Bean, an oddball who may just be the most accident-prone man in the world, wins a church raffle with a rather extravagant prize. He gets a camcorder and a trip to Cannes for the film festival. While he is thrilled about his vacation, Mr. Bean doesn't speak or understand much French at all. The language barrier is just one of many factors that will complicate his trip. 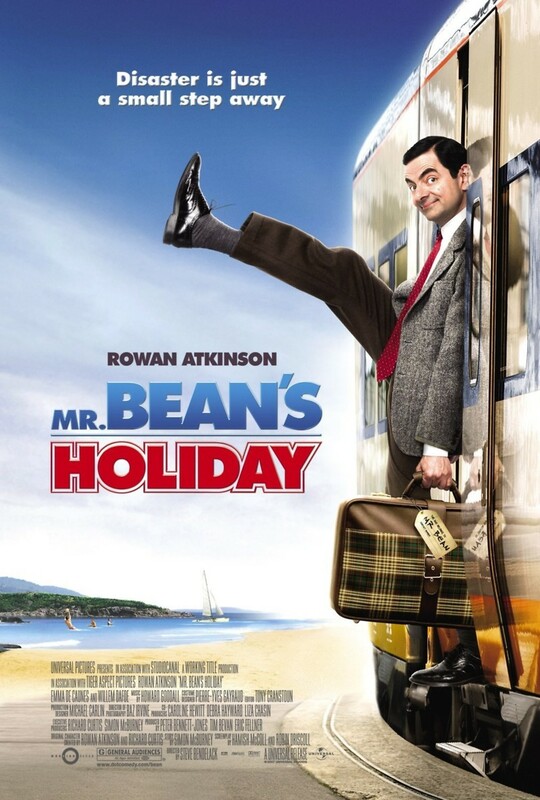 Despite his utter stupidity, Mr. Bean has a kind heart, so when he accidentally is responsible for separating a film director named Emil from his young son Stepan, he decides it's his responsibility to reunite the two of them. Thus, he takes the boy under his wing and focuses the rest of his vacation on finding Emil.